CBD Concentrates are Natural CBD Infused and come in several flavors. CBD Concentrates are Natural CBD (Cannabidiol) Infused Crystal Crumble Dabs with CBD is an amazing CBD product. 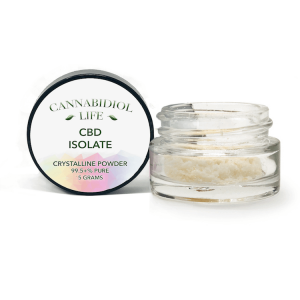 As a result of this raw, crystallized, pure CBD isolate powder can be vaped or put in drinks or food. What are the results of CBD crystal crumble dabs? 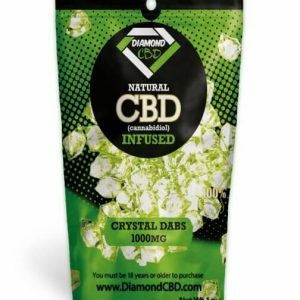 CBD crystal dabs are similar to legal CBD wax or a powerful CBD product. CBD Concentrate is a Natural CBD (Cannabidiol) Infused Crystal Crumble Dabs with CBD is sourced from industrial hemp CBD hemp oil and is made in the USA! CBD Concentrates are a Natural CBD (Cannabidiol) Infused Crystal Crumble Dabs are so effective with CBD effects that… a little dab will do ya’! You will be getting quality CBD Concentrates products when you make your purchase on our website. Get your preferred CBD Concentrates products for personal use or as a gift to a friend or a loved one here. 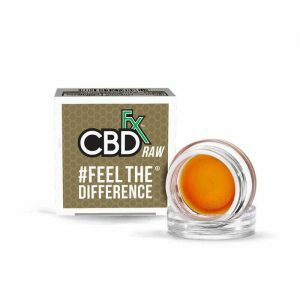 Buy now and experience the many health benefits of CBD Concentrates.